I hope you have enjoyed exploring the beauty, history and traditions of the Amalfi Coast on Ciao Amalfi. Can’t get enough of the Amalfi Coast? Me either! You can enjoy more from the Amalfi Coast by following me on Instagram, Facebook and Twitter, too. To receive all the latest news, sign up for the Ciao Amalfi Newsletter! 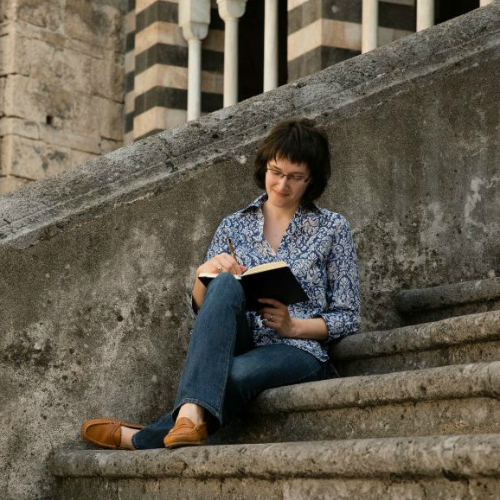 Please contact me below for writing requests or just to say “Ciao!” I love hearing from readers, and do my best to respond to all requests for information or travel planning help for the Amalfi Coast. 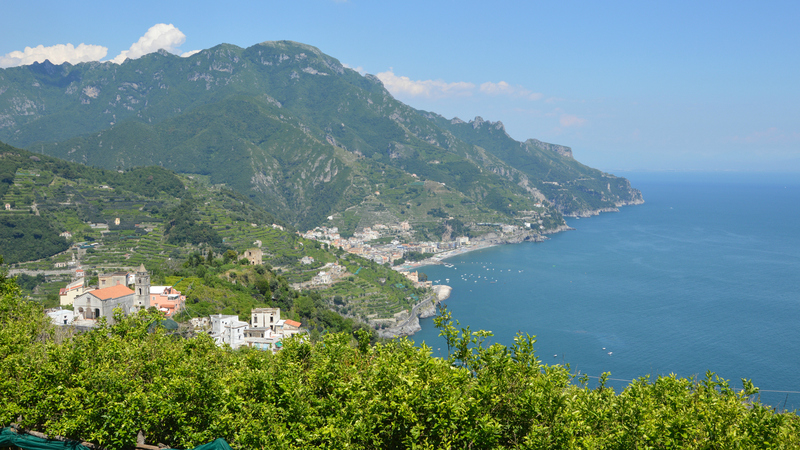 Enjoy the travel tips and inspiration on Ciao Amalfi!